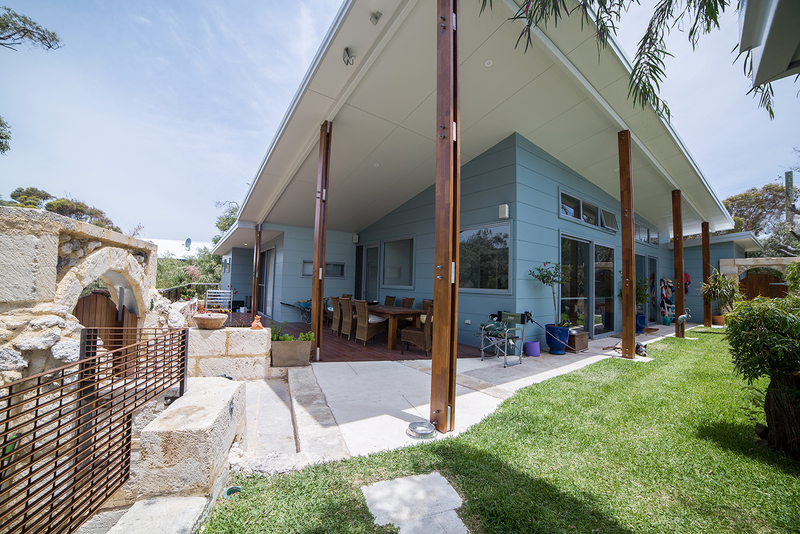 Commissioning any building project is a major undertaking – whether it is your dream home, special additions or a commercial building. 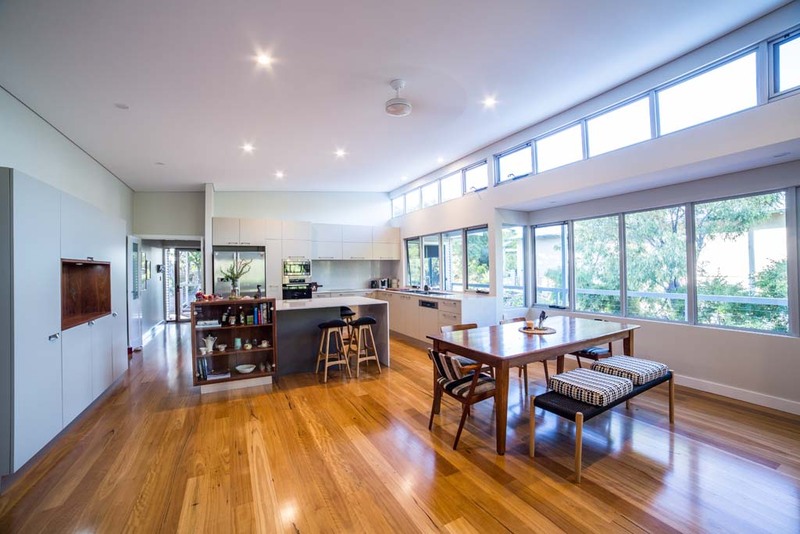 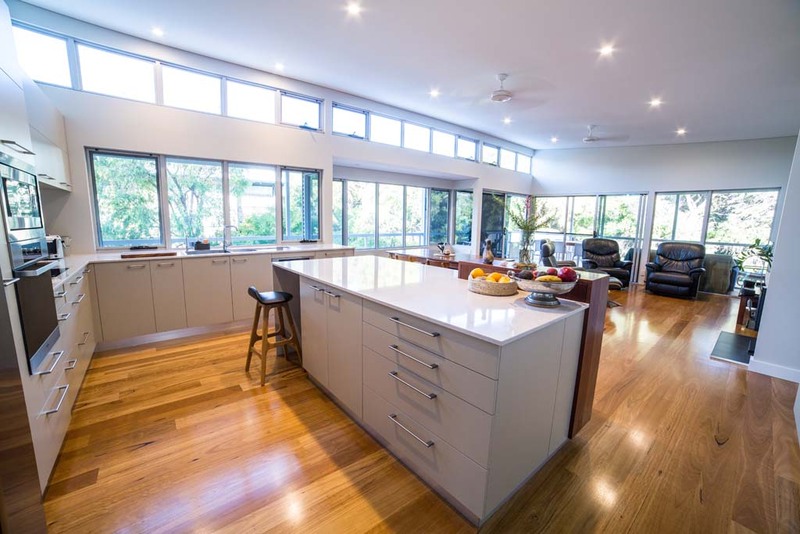 Having the services of a well-respected, experienced and meticulous local builder can relieve you of the stresses and burdens often associated with the project. 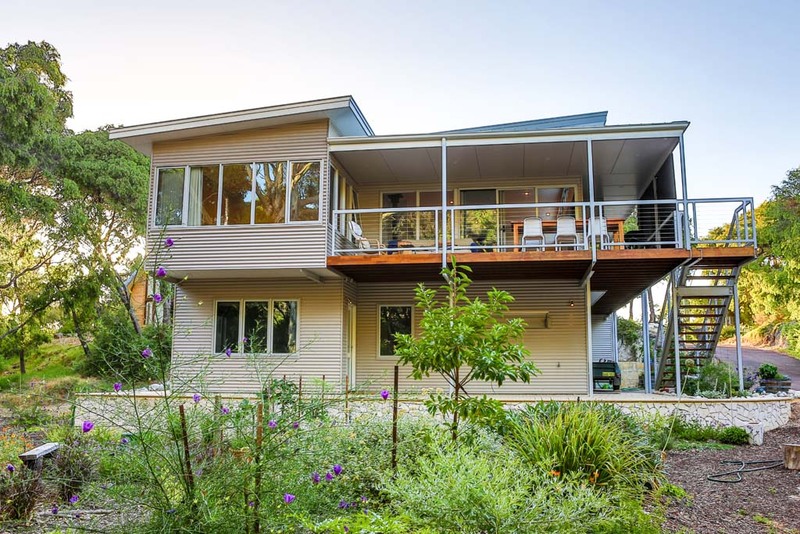 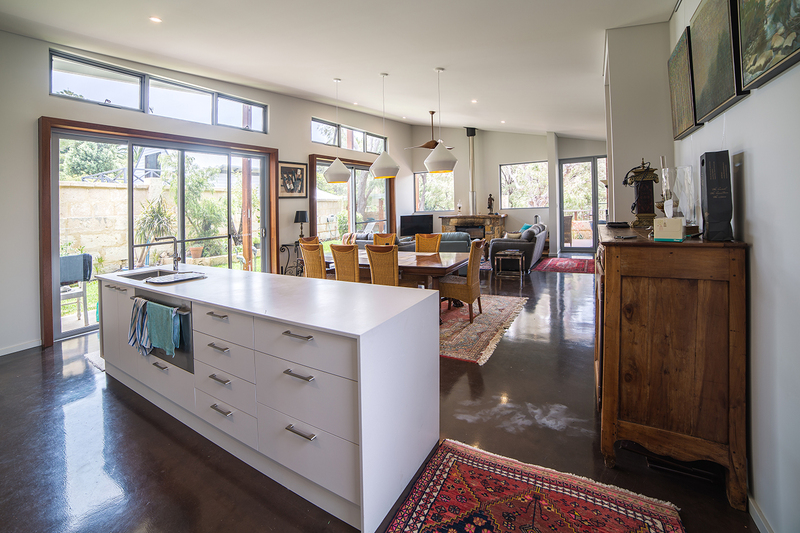 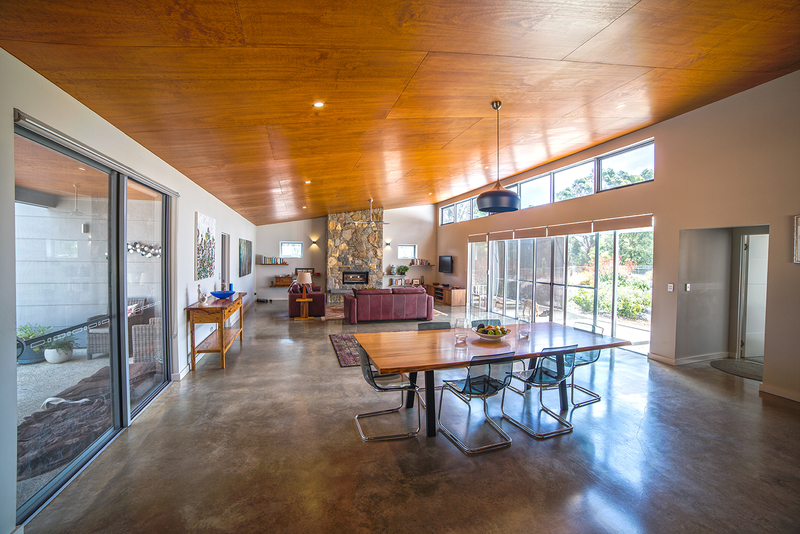 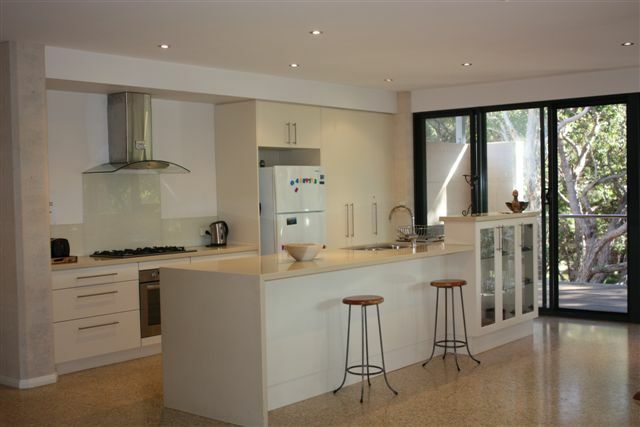 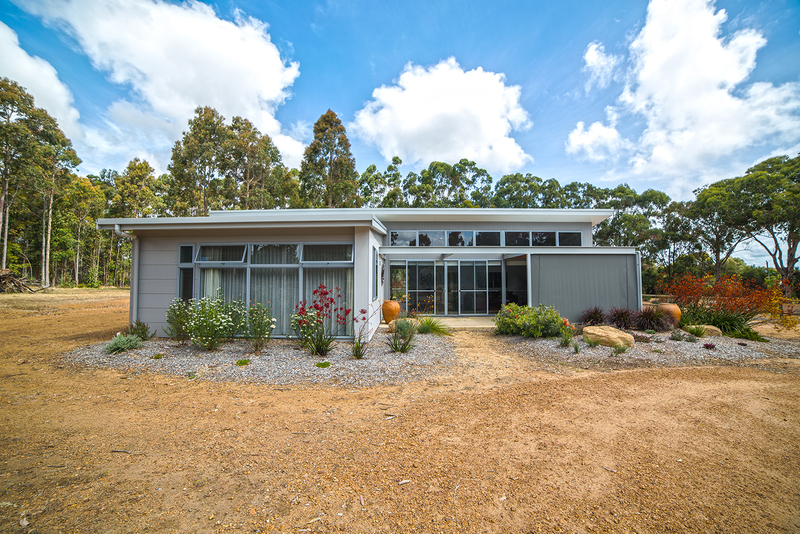 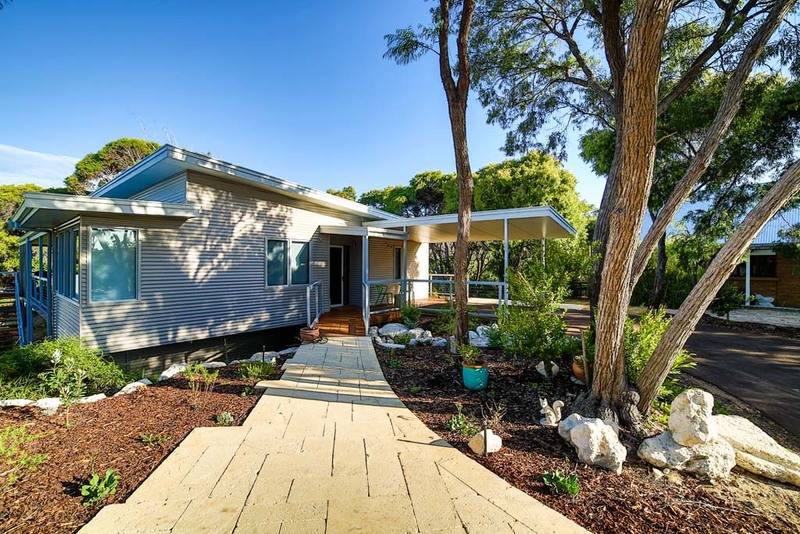 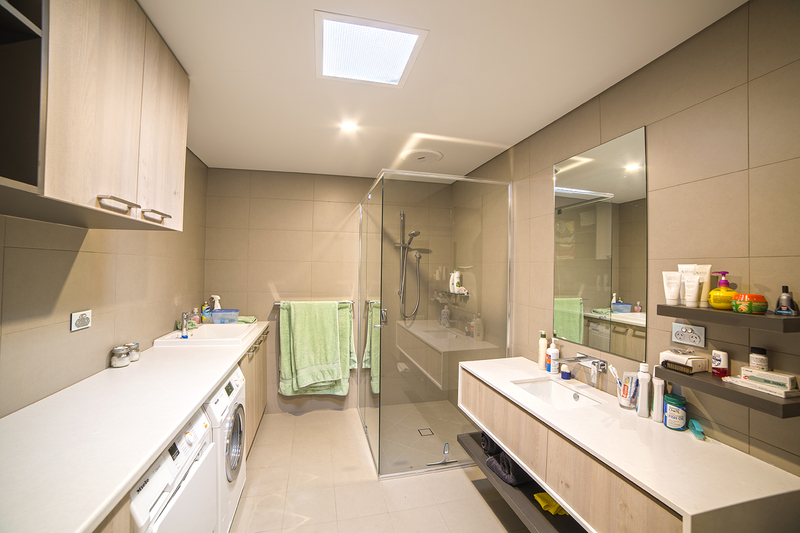 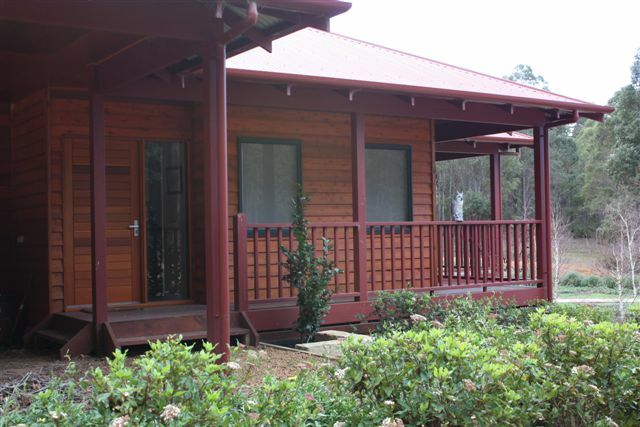 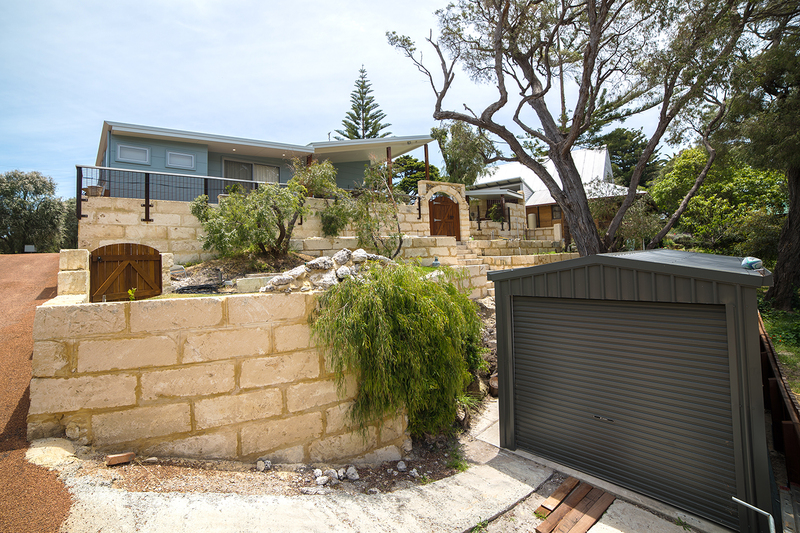 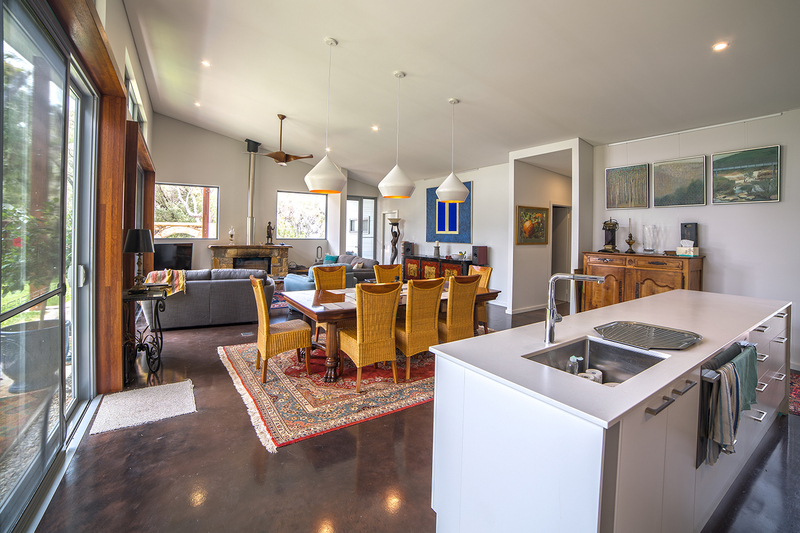 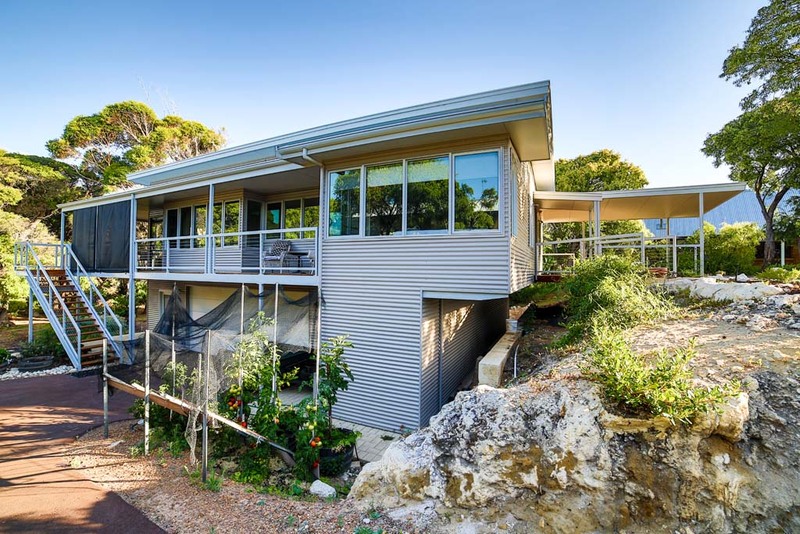 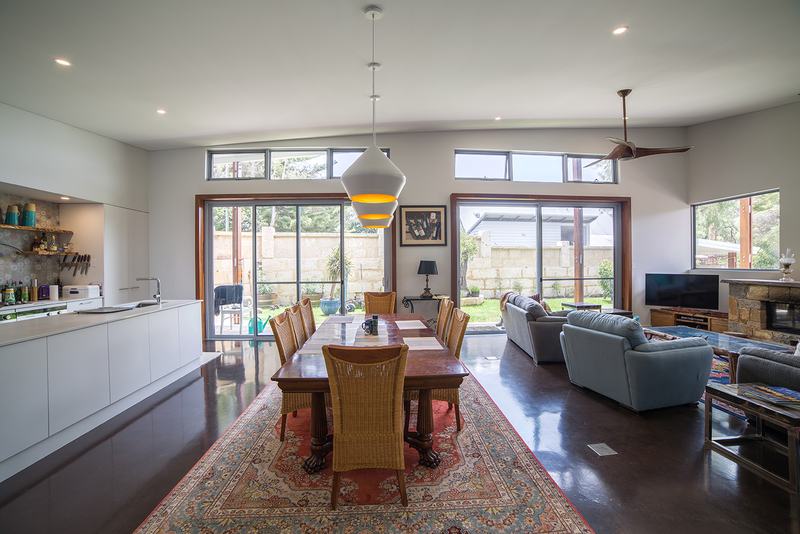 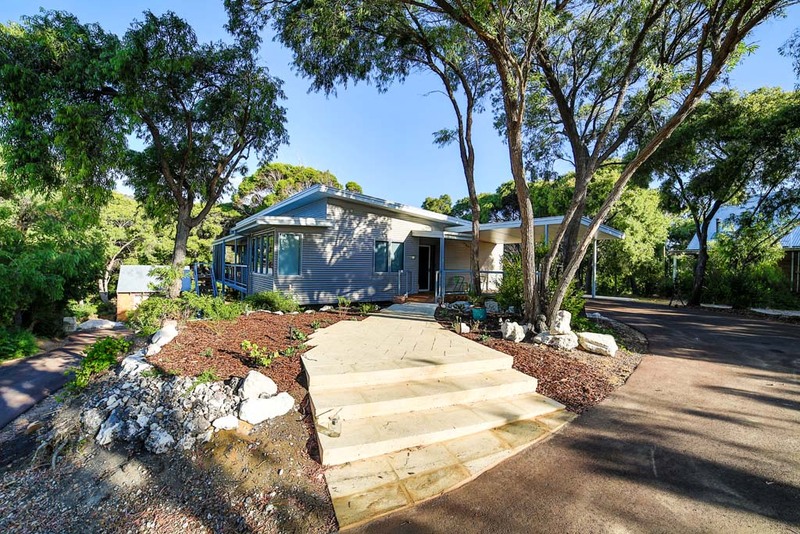 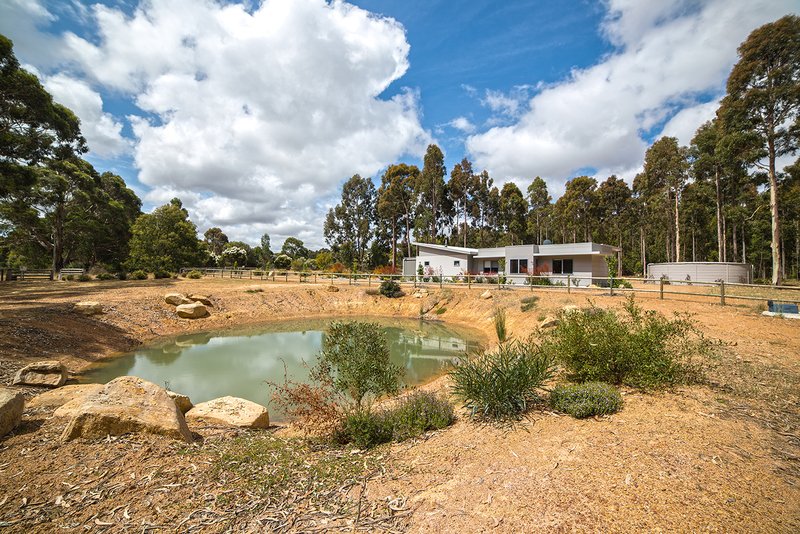 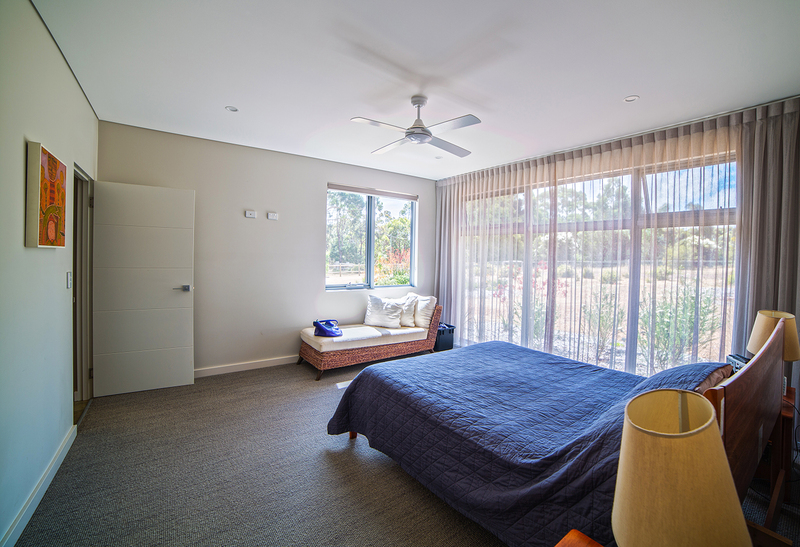 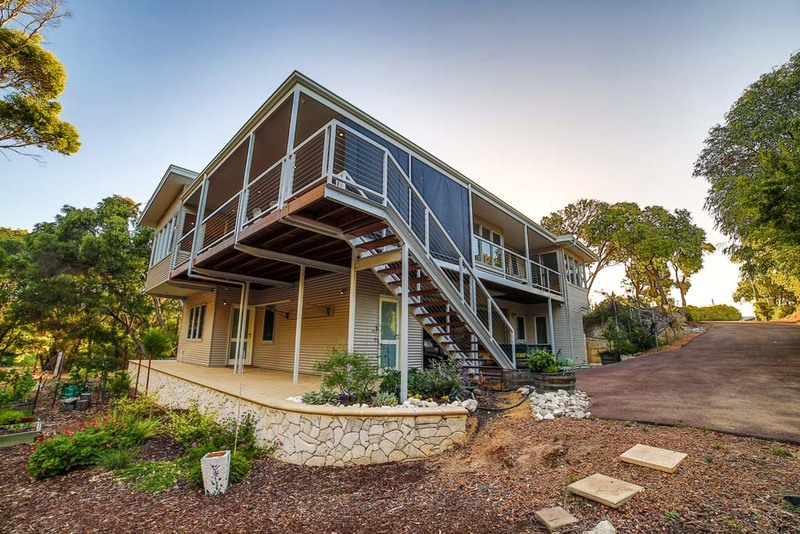 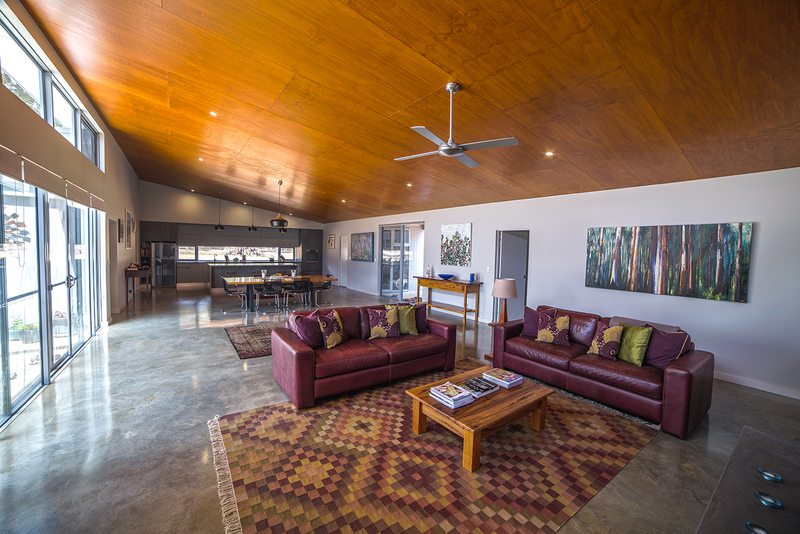 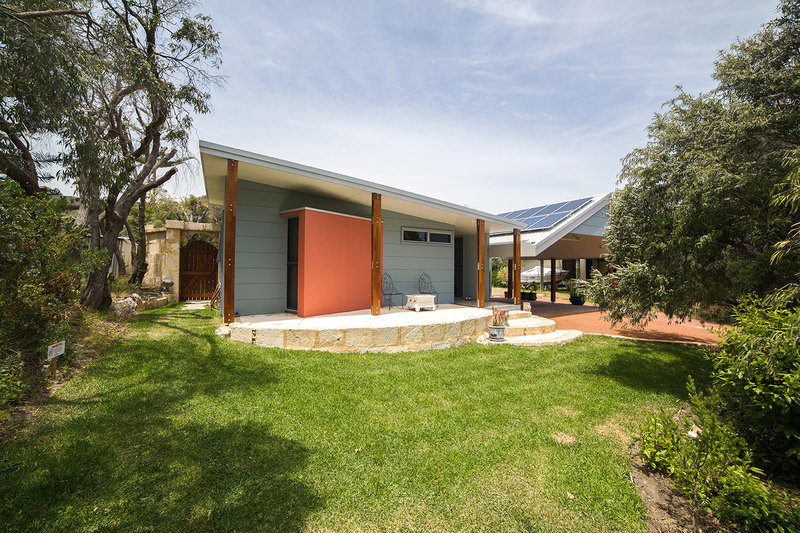 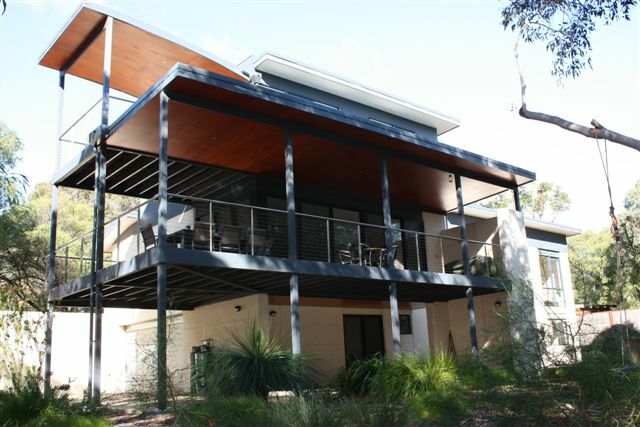 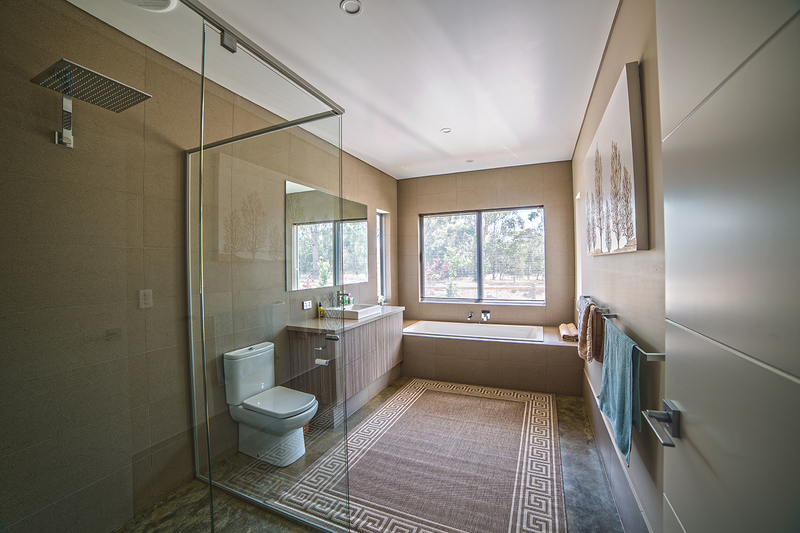 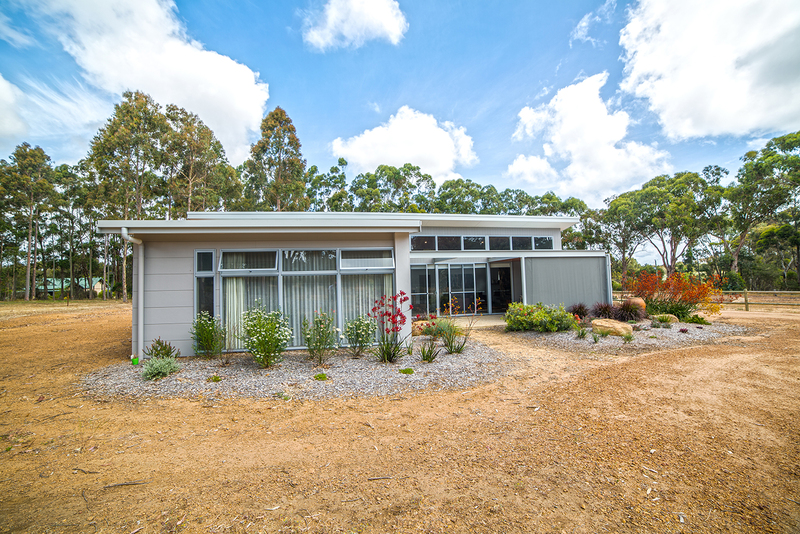 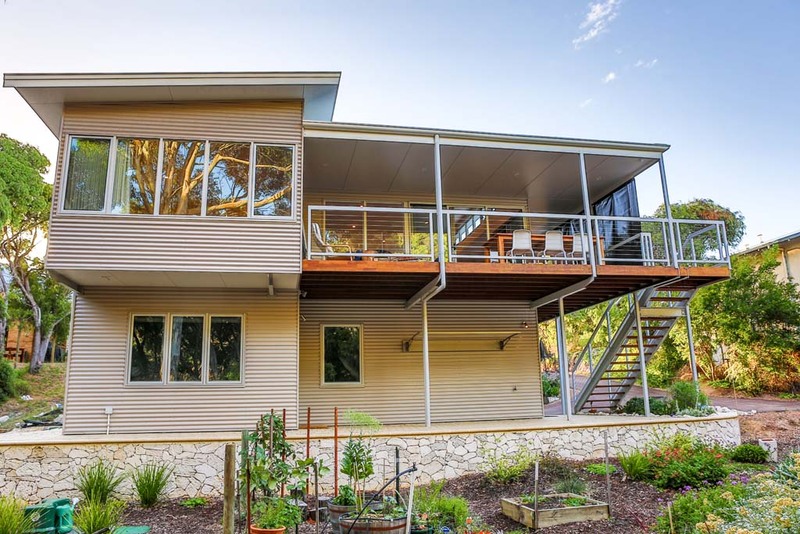 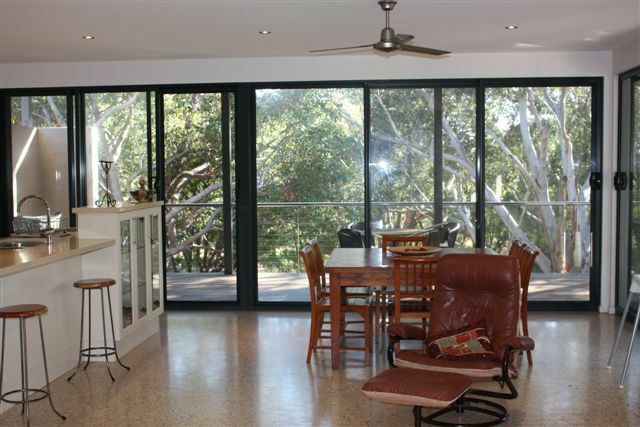 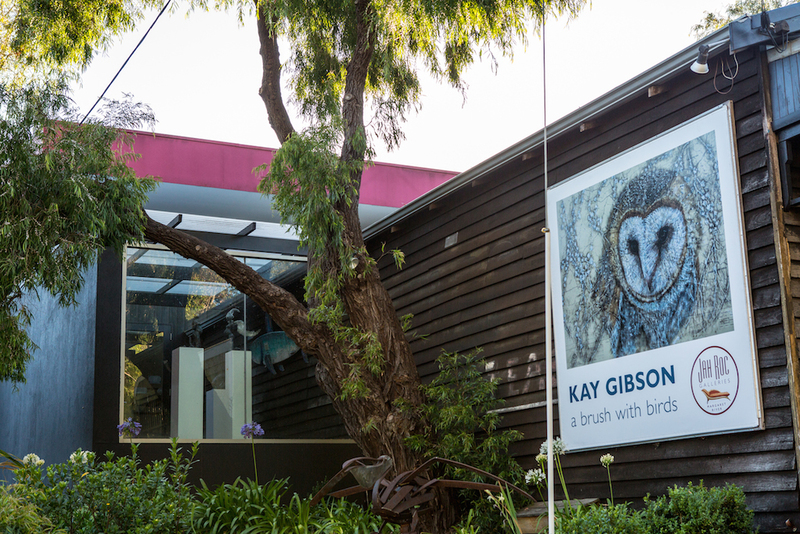 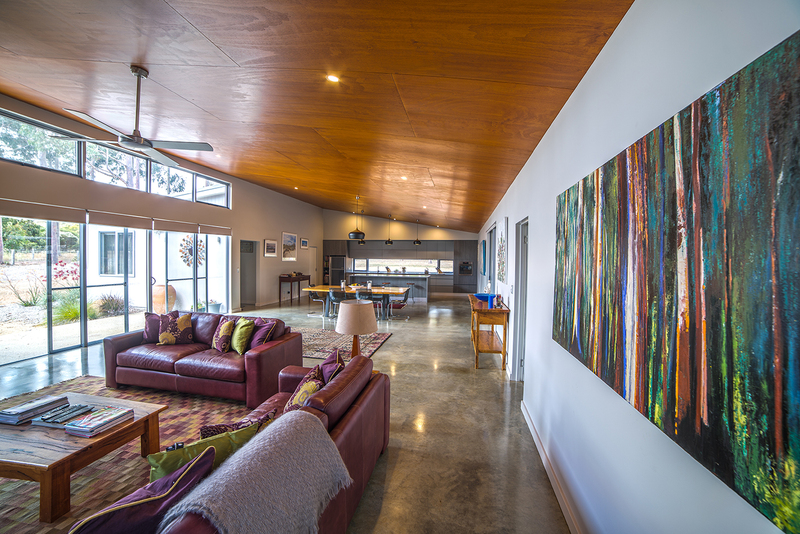 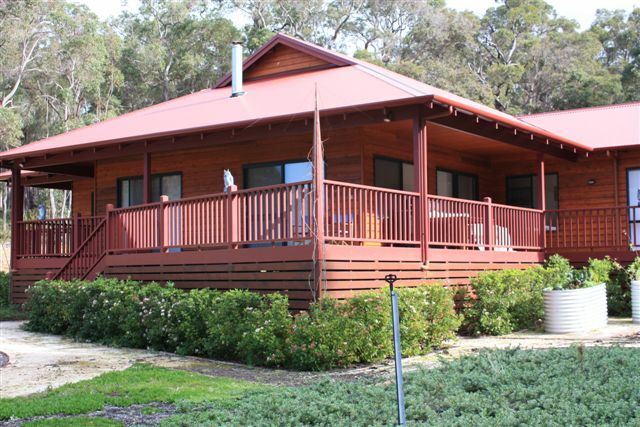 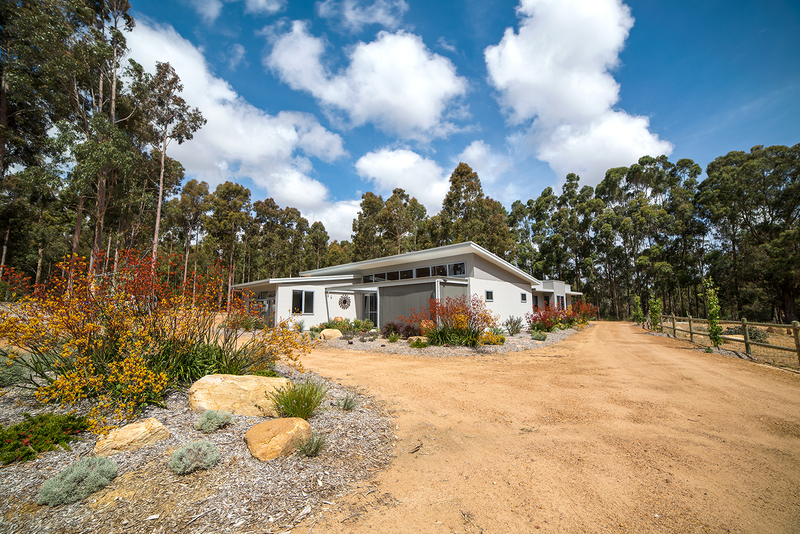 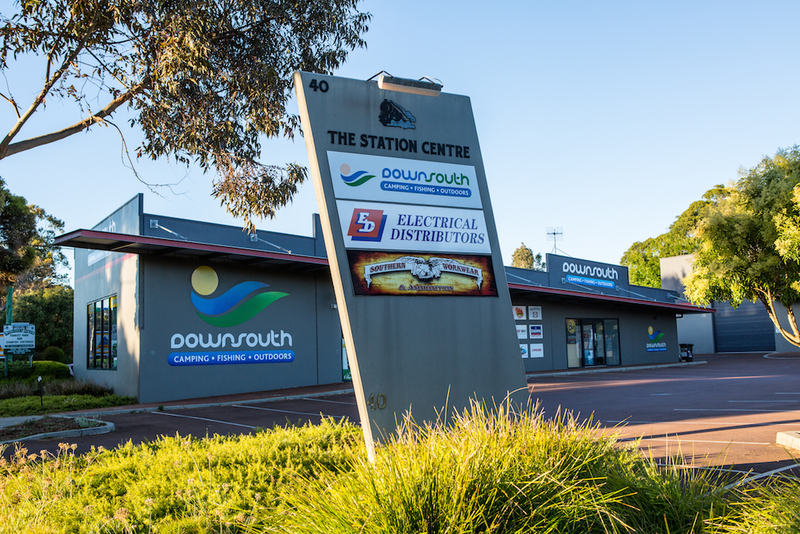 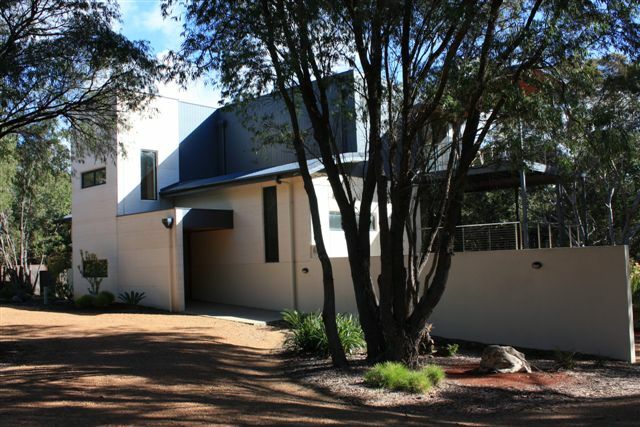 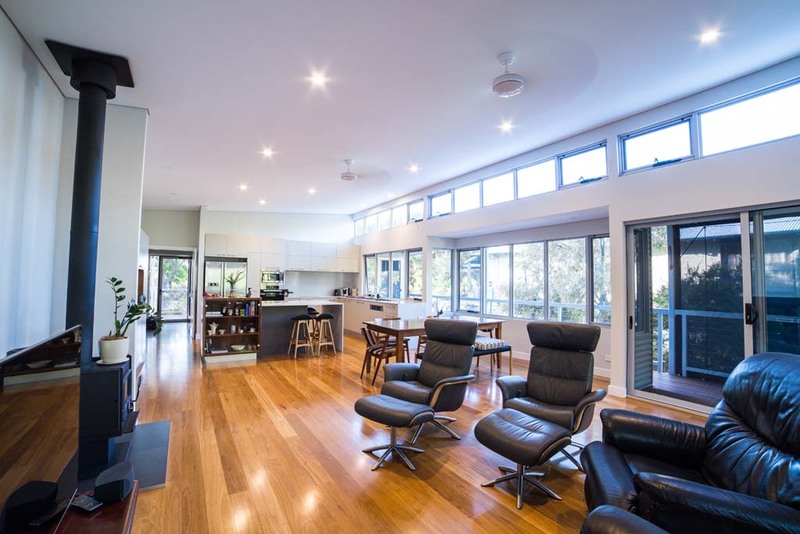 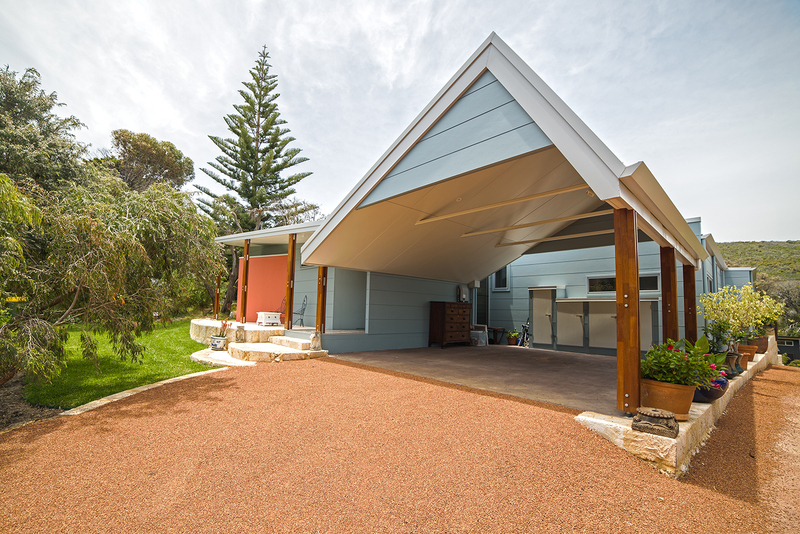 For over 15 years, KB Builders have built quality homes, commercial and industrial buildings, additions and renovations in Margaret River, Cowaramup, Gracetown, Augusta, Bunbury, Busselton, Dunsborough and surrounding areas. 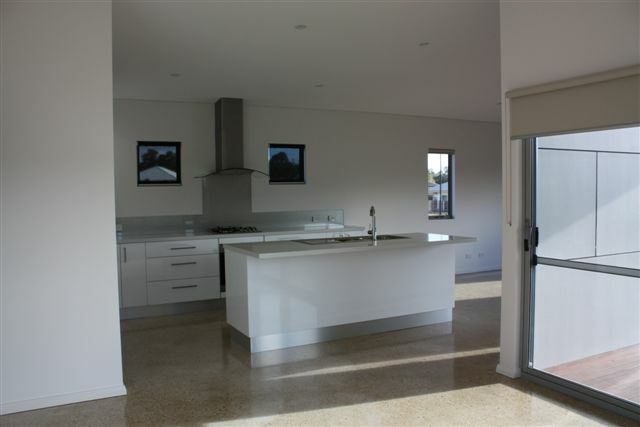 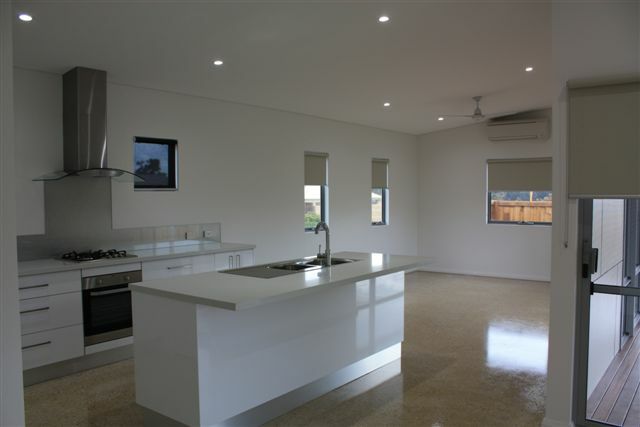 From help and advice in choosing your block, through the whole design and planning process to quality workmanship leading to final handover, KB Builders will ensure your needs and wishes are satisfied. 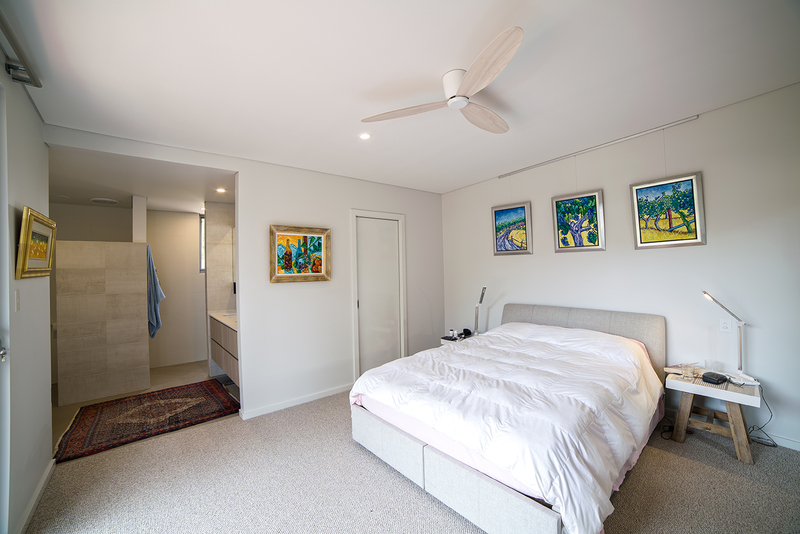 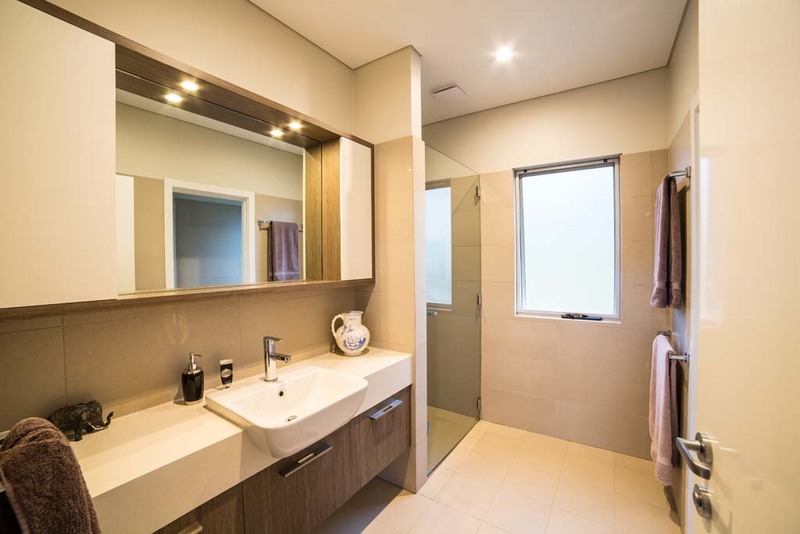 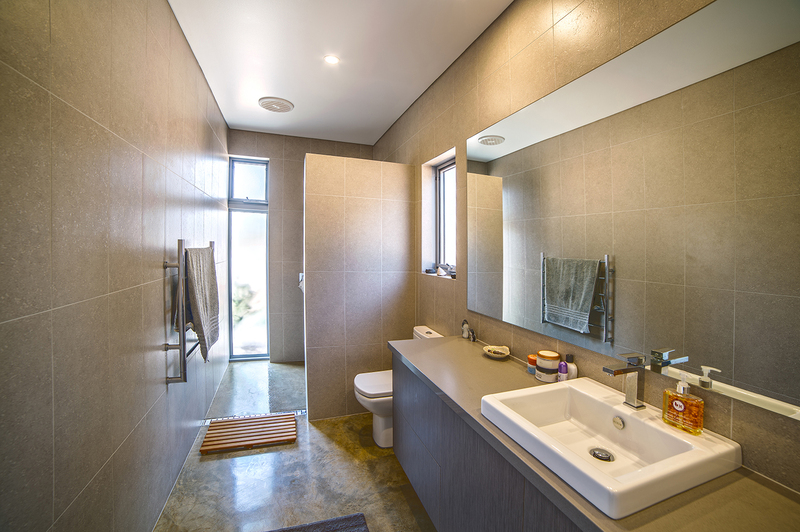 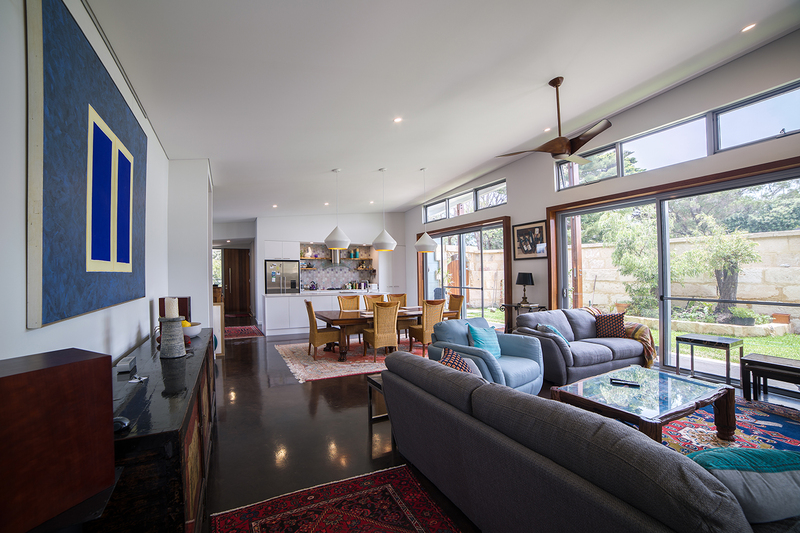 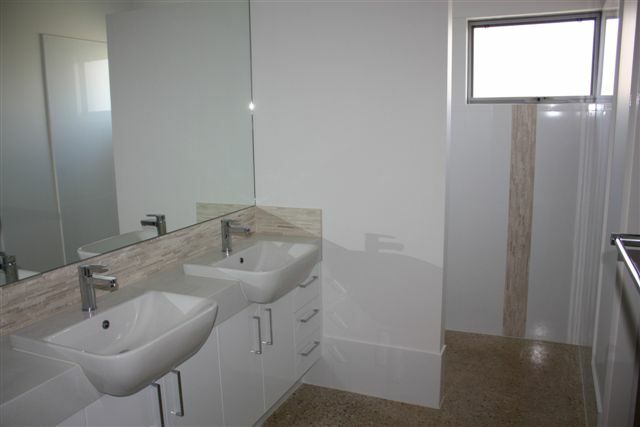 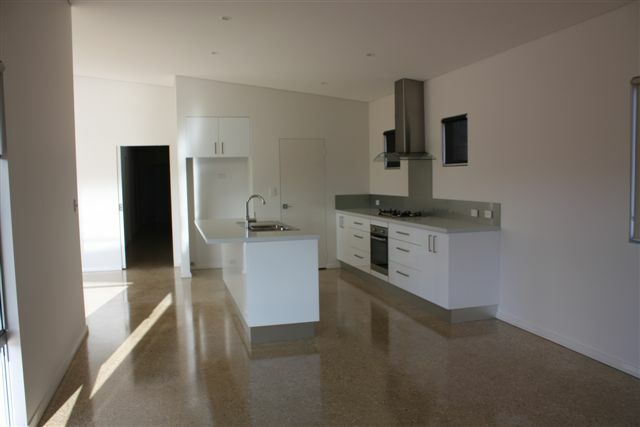 New homes, commercial and industrial buildings, renovations and additions, are all handled with the special care and attention to detail for which KB Builders is renowned. 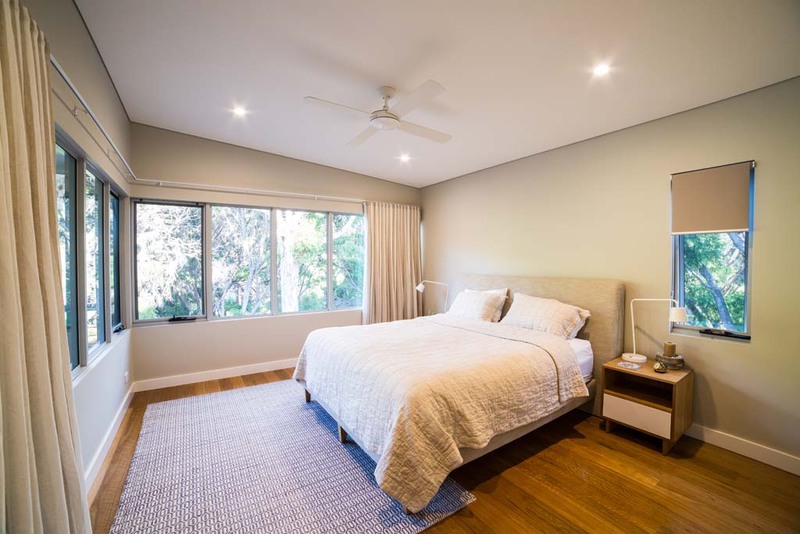 KB Builders provides personal one-on-one contact from start to finish, making it all the easier to accommodate any changes you may have to your original plans along the way. 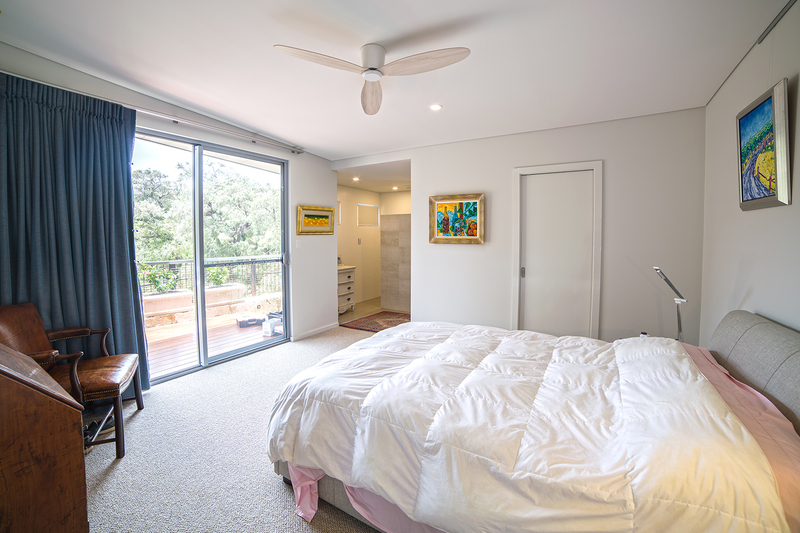 Your job is kept in strict focus – KB Builders ensures that their resources are not spread too thinly by taking on too many jobs at once – your job is always the most important.